We were almost done with our faculty meeting two weeks ago when the principal and the social committee chairpersons stood in front of our staff. Miss Energetic, Miss Periwinkle and the principal all smiled as Miss E. made an announcement. 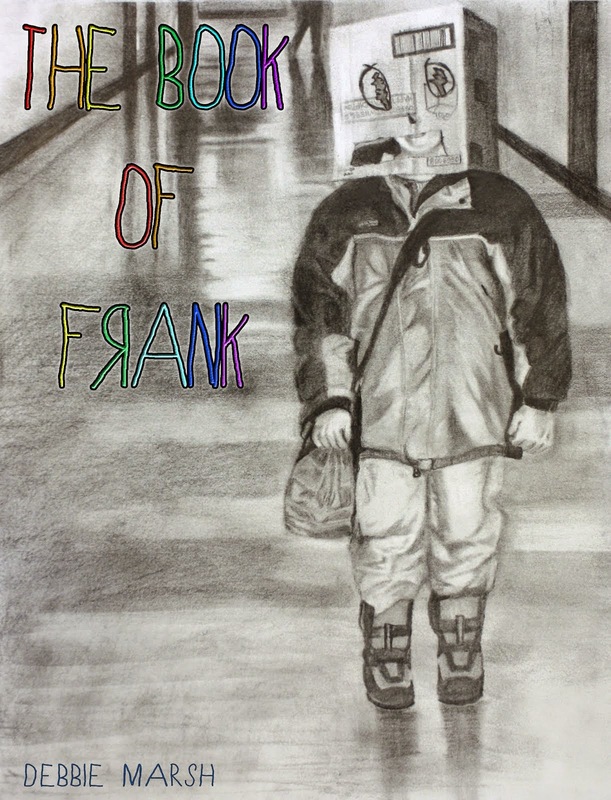 “We don’t know if everyone knows this yet, but our very own Vodkamom has recently published a book on Amazon called The Book of Frank!” The principal started a round of applause as the room erupted in congratulatory shouts. I was stunned and shocked! I didn’t know what to say! I was really, really floored and practically speechless! For years I worked in an environment that was, well, not like this one. I wrote under the cover of darkness and fear. I was damaged to the core by certain events that threw my writing in the spotlight against my will. While I have never written with ill intention or spite, I may or may not have made some bad choices along the way My heart may never be completely healed after those events, but I have taken many steps towards the light... all the while helped along the way by many of YOU... and many more friends here at home. The school I have landed in has an amazing group of teachers and staff members and a principal that has continued to nurture and sustain an atmosphere of collaboration, enthusiasm, respect and positive energy. I feel so very lucky to have landed here. Here everyone lifts each other up, celebrates each others strengths and pitches in when needed. I know that happens in most places, but it sure is nice when the captain of the ship uses positive energy to keep the boat afloat. I was reminded in that meeting that sometimes- MOST of the time, the things that hurt you the most, end up being the ones that in the end make you feel the best. Congratulations on your book publication.. I am sure it is brilliant and funny and thought provoking.. Isn't it great to work in an atmosphere where you know that you are valued and appreciated. So glad you have found that kind of workplace. I have had the good fortune to work in a similar school. It is what keeps me going and being challenged in our chosen profession. Six years into retirement I'm not sure I have completely recovered from the negative impact of a very bad work environment. Since I left the school district all of the good administrators that I worked with have left. Some were forced out and others chose to leave to save themselves. You are blessed to have landed in a positive, supportive environment. I really don't understand why some educational leaders create anything but an environment that supports growth. I've done my best work with an administration that supported teamwork and respected all team members, but then a wonderful superintendent retired and the board hired a man with a military background that ran the district like we were troops...no thinking, no input, just do what you're told. Nope, not over it! Bask in the support and cherish it! I don't understand work environments that are filled with back stabbing and deceit. How can big bosses not see the damage done by that kind of environment vs the great things that can be accomplished when everyone works together? Hats off to your principal for setting the tone as one of cooperation and support. Without a doubt it makes for a monumentally better learning environment for the students. So glad that you got a well deserved shoutout! That's so wonderful!! I remember the previous time when the principal of that particular school found out about your blog and it didn't go well at all!! I'm so happy that your writing is being recognized in such a positive way! 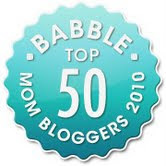 I have missed your blog!!!! Congrats on the book, it's now been added to my "must read" list!